Customers shopping online for garage doors have told us they want to see information related to pricing, options that effect price, pictures of doors and the ability to design a garage door using all the options available on today's garage doors. This page has been designed to accomplish this so please send us feedback if there is a way we can improve. Searching the Internet for the price of a garage door can make you very frustrated. 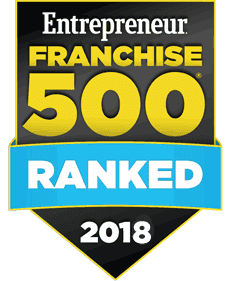 There are 2 reasons why prices are usually not listed on the web.Let me explain why they are so hard to find and how we can help. 1: The "bait and switch" perception. This can happen when the customer sees a low price online (bait), but then the specific service they need ends up not matching the advertised price, then a higher priced door is recommended (switch). No company wants to be associated with anything near that perception. 2: There are many factors that create a situation where even a ball park price is difficult to provide. Some of these factors include the number of manufacturers, panels, sizes, window options, windload requirements, decorative hardware options, and insulation options and materials. It would require a team of people full time to maintain an up to date web page with an accurate price matrix. It is difficult to make and investment this large to handle a problem so easily remedied with a free estimate*. This article lists the choices you have when you buy a garage door and how those choices will effect the price by using our simple garage door designer to create the door YOU want. Then, you just push the send button and we'll get back to you with a quote at no cost or obligation! Steel is not only the most popular material used in garage doors today, it is also the least expensive. The grade of steel and the style of panel can effect the price. Let's take a look at an example. These 3 panels are all steel and manufactured by Amarr. The traditional raised panel on the left is the least expensive. This will typically be the style of the garage door you will see advertised with a low price. You will pay a small premium for the middle panel. The additional cost is for style. The panel on the right will cost noticeably more because the grade of the steel used in this panel is a much higher quality. In addition, the 3 horizontal sections provide a more authentic carriage house look. Although this door is more expensive, it is probably the one you will want to consider if your garage door is in the front of your house. It costs so little when compared with other ways of improving the look of the facade of your house like the price of siding, brick-face, stucco etc. When it comes to style for the look of the front of your house, this garage door does not compare with less expensive doors. However, if your garage is not attached to your home and the door is less visible from the front, a lower cost door may better fit your needs so you may be more price-conscious. 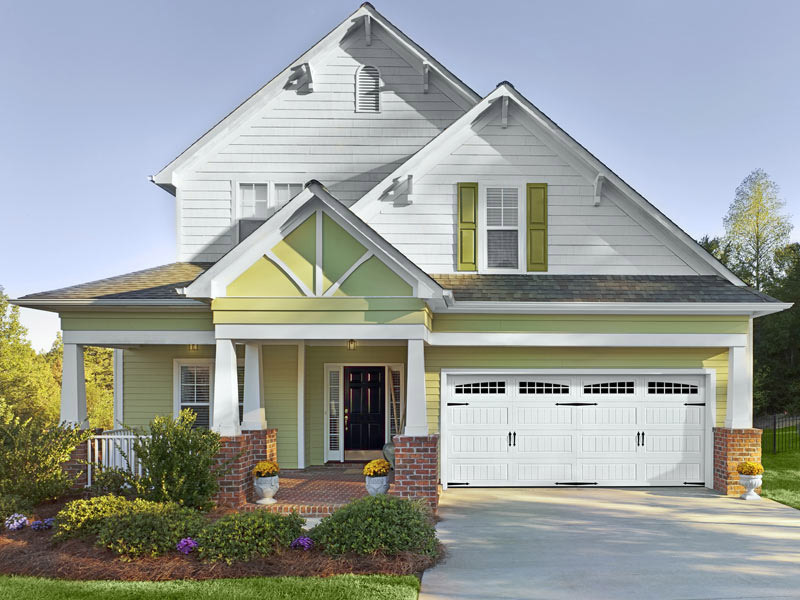 In this example the garage doors represent a significant portion of the home's exterior facade. When this is the case, finding the garage door that matches your home is more important than the price.. Look at the difference finding the right garage door made on this home. Windows allow light into the garage and enhance the look significantly. Windows will add about 15% or 20% to the price of the door. There are plenty of beautiful window options available to you. The designer can really help you find the style you like best. Most color options are included in the price of the door. 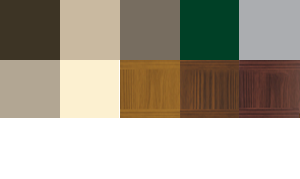 However, some steel doors have an available wood grain texture that has a slight premium. It's a great feature when you want to capture the look of wood with the "no-maintenance" of steel. Handles, hinges, knobs and straps will contribute slightly to the cost of the door. You'll want to consider these options when buying a carriage style door in wood or steel to provide more authenticity to the look. The insulating value of a garage door is given in R-value. R-value is a measure of thermal resistance used in the building and construction industry. The higher the rating the more insulation provided by the door. A wood door will typically have of an R-value 8-10, while a steel door can range from as little as 5 all the way up to 20. Generally speaking the higher the R value the more you'll pay for the door. Steel garage doors are constructed in layers. Single layer, double layer and triple layer doors are available. Single layer doors are the most economical and triple layer doors are the sturdiest best constructed doors available. Here is an example of our line. As you proceed from single to triple layer the quality of the construction, durability and insulation value all increase. 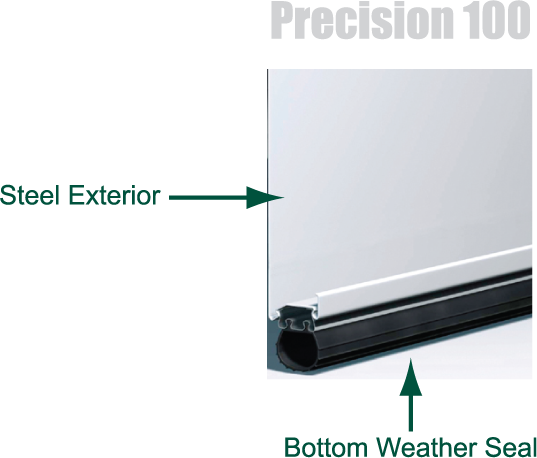 The Precision 100 is a single-layer door that provides value and durability. 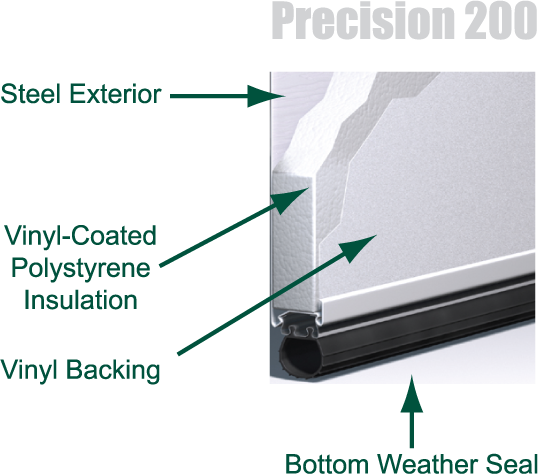 The Precision 200 is a double-layer door. 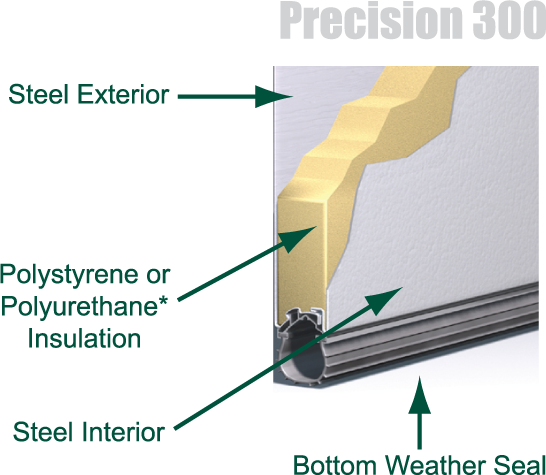 The heavy-duty steel layer and vinyl-coated polystyrene insulation provide increased thermal properties and quieter operation. That in heavy wind, if the garage door holds, the damage to the house will be limited. If the garage door fails, the roof will be blown off and the house will crumble. If you live in an area that experiences hurricanes, typhoons or tornadoes, you may want to consider wind load and impact resistance. Fortunately, in most cases manufacturer's now include these features in each of their lines, so you will not need to sacrifice style for safety! 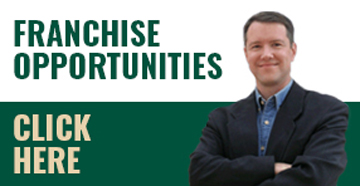 Call now to schedule your free estimate or start designing your new garage door.